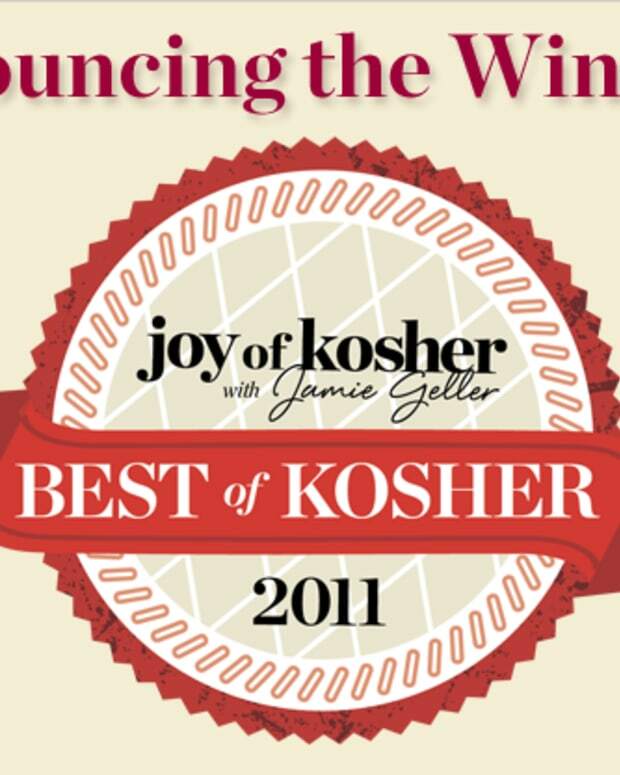 Thank you to all who nominated and voted in our third annual Best of Kosher awards and to thank you all for your time we have three prizes to giveaway to the voters. Congratulations to Sarahintx, winner of the Emile Henry Tagine, Gertrude, winner of the Emile Henry Fondu Pot and BusyInBoca, Winner of the Emile Henry Stewpot. 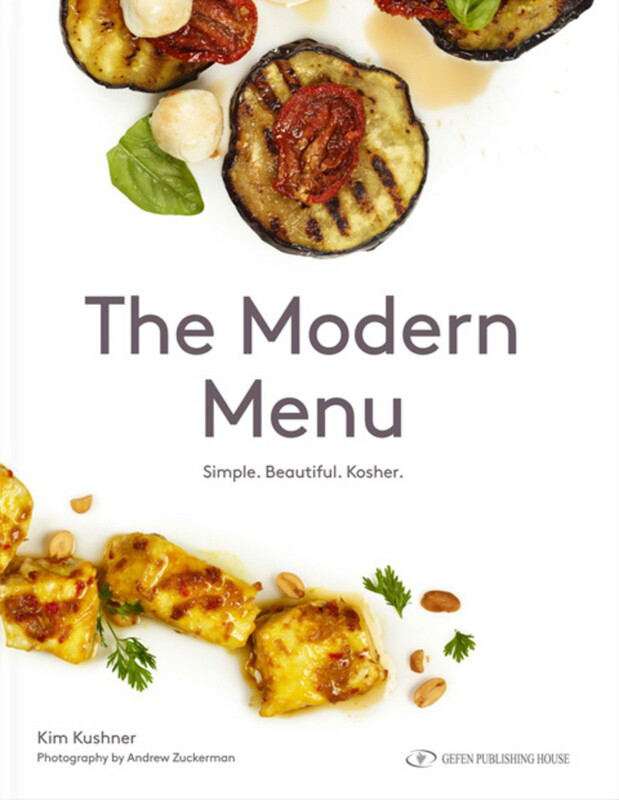 The Modern Menu is all about simplicity. “To my mind, less is more, simple is always best, and food should look as good as it tastes”, says Kim. 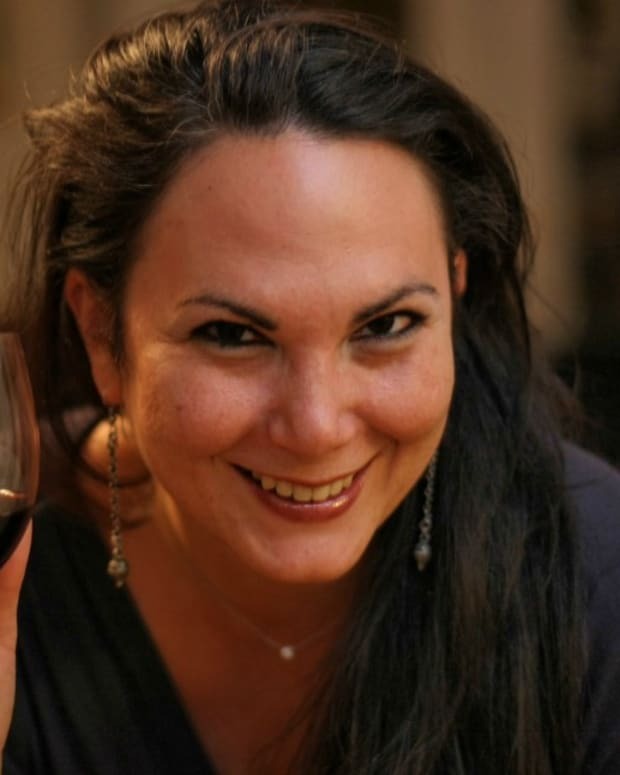 She offers vibrant, every day recipes that should be used as a guide with tips and tricks to make them your own. There are no hard and fast rules with Kim, so mix and match and create your own menus. 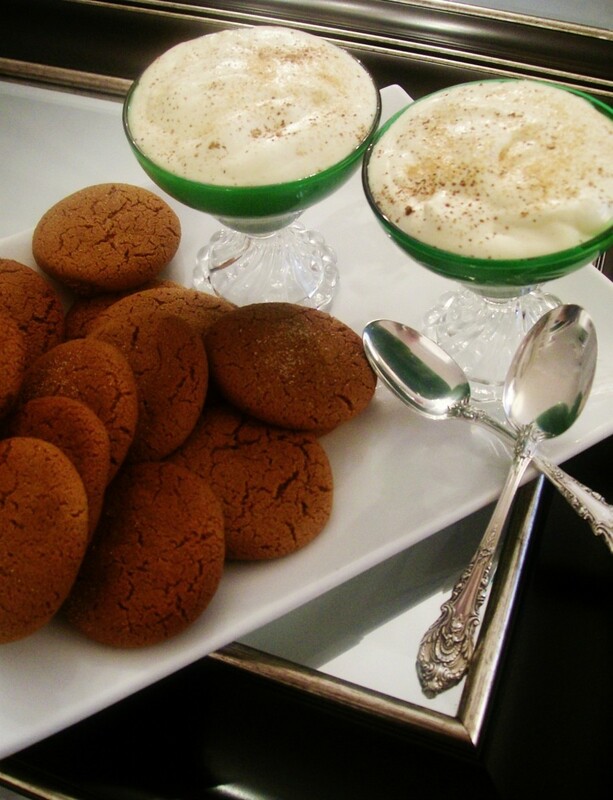 Kosherology is an up and coming new kosher food blogger from Atlanta, GA. Alex will be sharing delicious recipes (like this Bourbon Mousse and Gingersnap Cookie) as well as restaurant reviews, kosher nostalgia and cool kosher products. 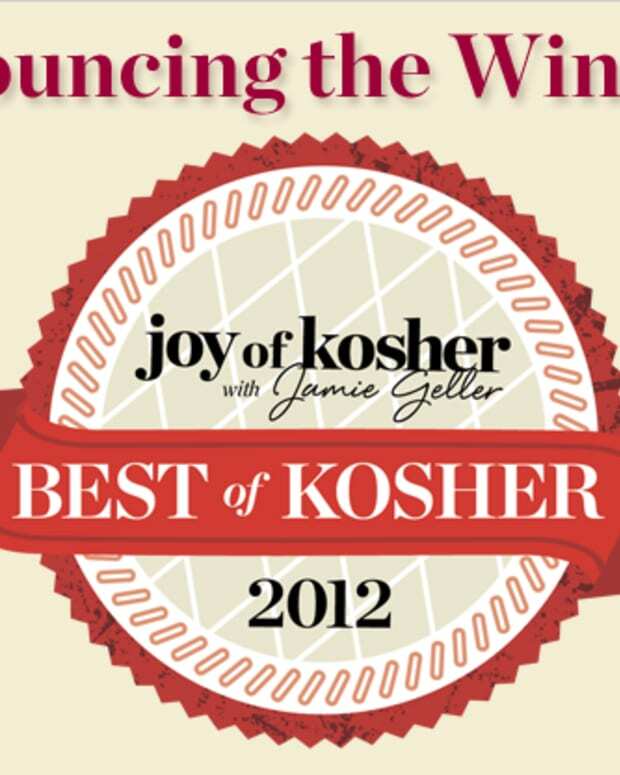 Stay tuned for more from Alex on Joy of Kosher as he shares with us all he is learning about Culinary Sustainability. 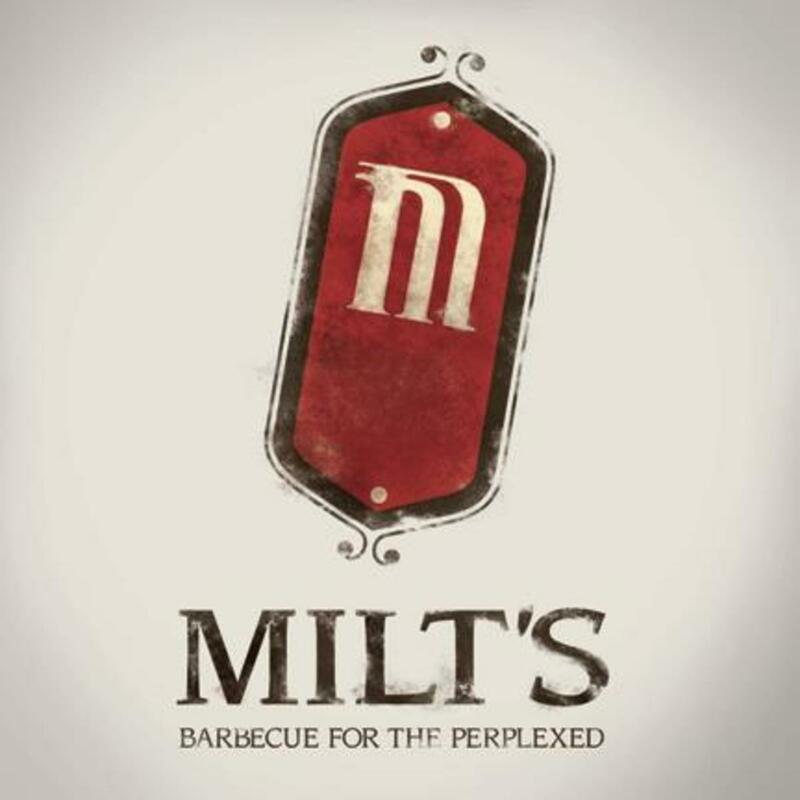 Milt&apos;s BBQ For The Perplexed is located in Chicago, Illinois and is known for high quality smoked meats. If you didn&apos;t have reason to go to Chicago before you sure do now. Milt&apos;s has great food and also gives all their profits to charity!! 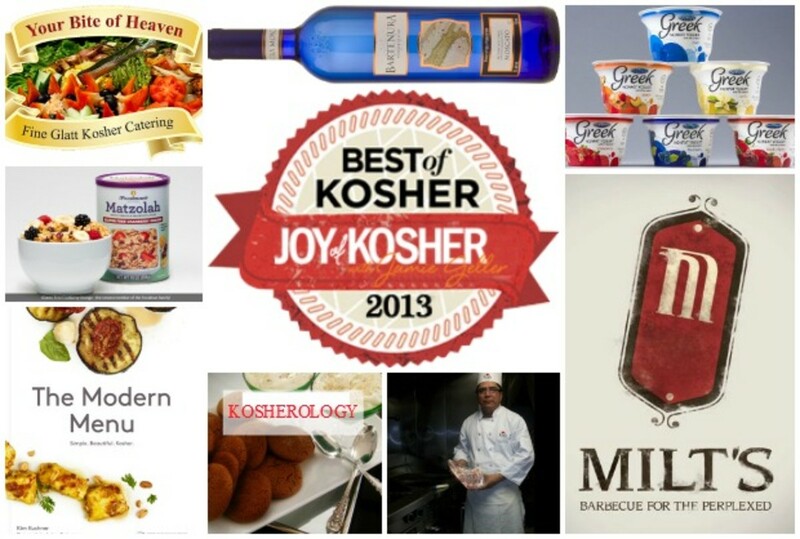 We are proud to have Milt&apos;s as our Best of Kosher 2013 restaurant and hope to make it there for a visit. 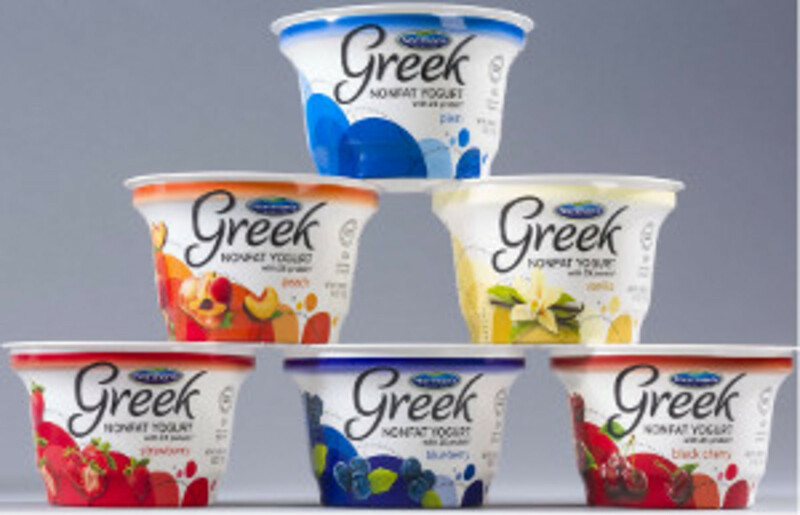 There has been much excitement over the launch of the first chalav yisroel Greek yogurt. Norman&apos;s came to the rescue and proved themselves to be a high quality product to rival other Greek yogurts. These yogurts will even be Kosher for Passover, yogurt fans everywhere rejoice. Bartenura Moscato comes in the iconic blue bottle from Italy. 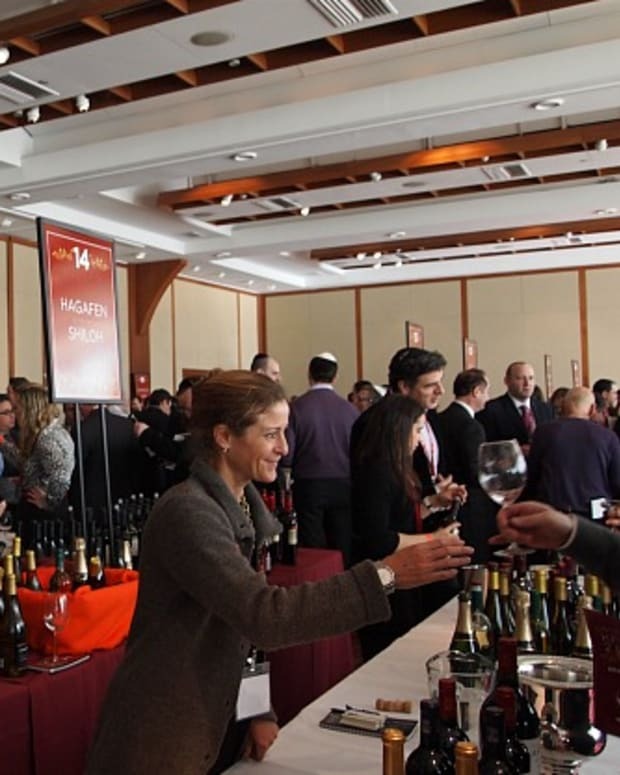 A sweet dessert wine that many love to use for kiddish. It is crisp and refreshing and ever popular. 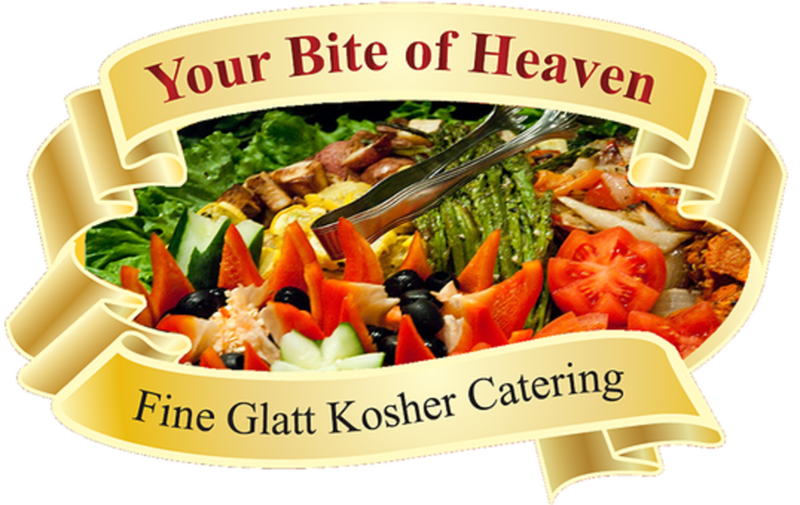 Your Bite of Heaven is a full service Glatt Kosher catering company that takes pride in hosting memorable life-cycle celebrations with exquisite menus and impeccable service. 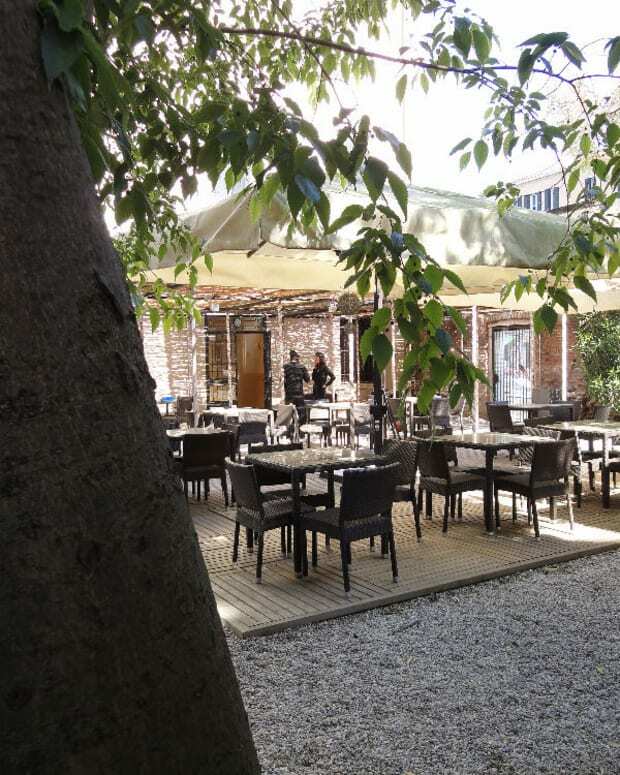 They do everything from informal businesses lunches, to a Chef&apos;s Sushi Table, to a lavish affair. Located in New Jersey. 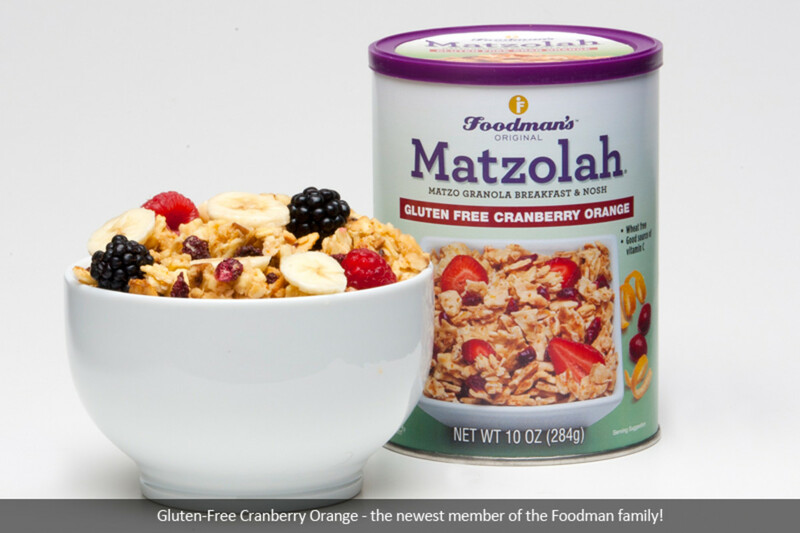 Matzolah won over the stomachs of many granola fans when they debuted and they just keep getting better. Now available in a variety of flavors including gluten free choices. Enjoy for year round and Passover use, for breakfast or a snack. Chef Claudio is the chef from Fumio Grill & Sushi. 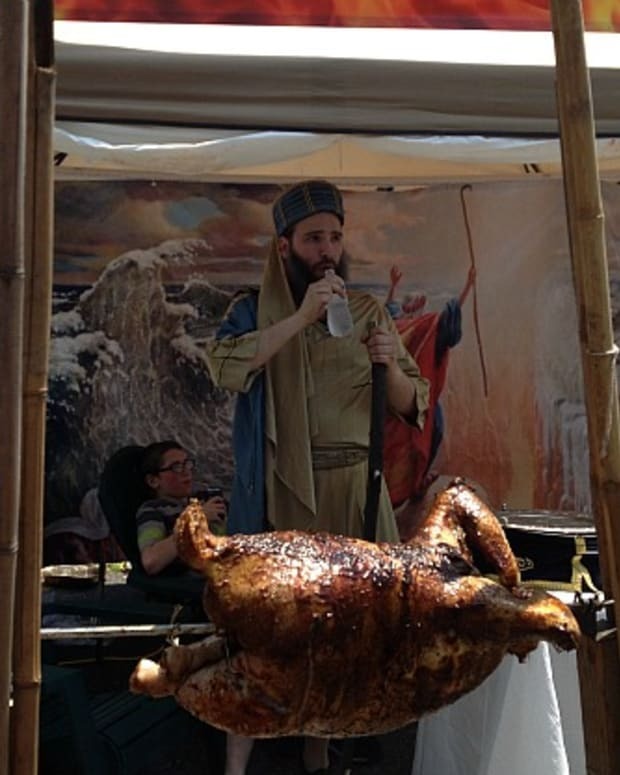 He is called the best grill-man in the kosher scene. 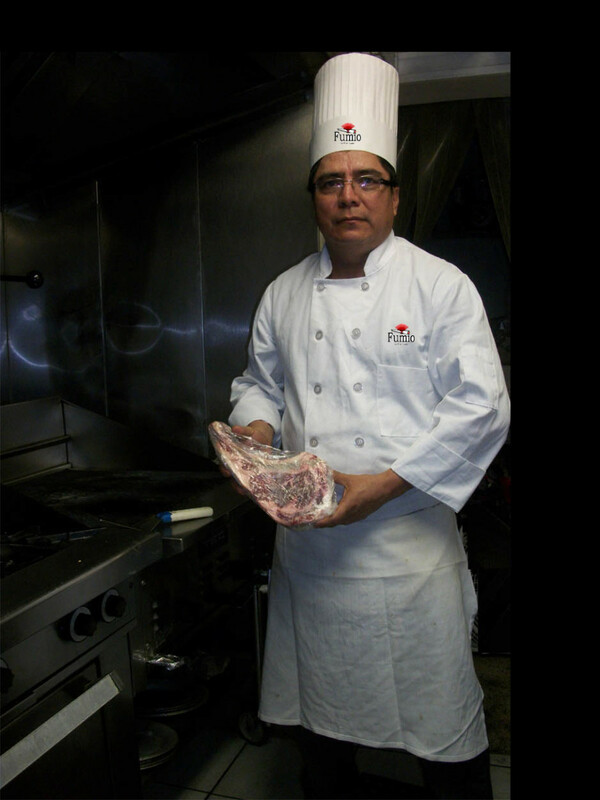 He tenderly handles each piece of meat as though he was preparing it for his own loved ones.